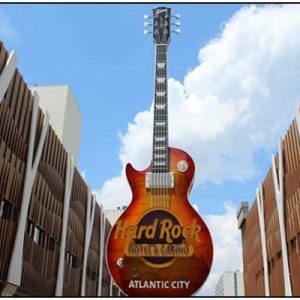 With 7 companies promoting 16 websites for Atlantic City-based and state regulated online gambling, New Jersey has a lot to offer its residents and visitors. And thanks to the World Series of Poker which is currently running in Las Vegas, the New Jersey WSOP site is ranked as the 41st most heavily trafficked online poker network in the world. Not bad when you consider there are literally thousands of Internet poker rooms headquartered worldwide. Even so, New Jersey has seen a drastic drop in traffic lately. But the Garden State still averages more than 307 cash game players over any 24-hour period. 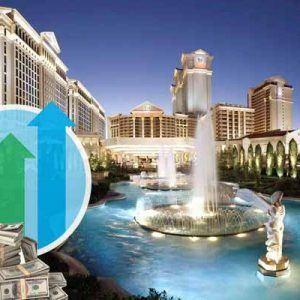 That is decidedly better than Nevada, even though that state is benefiting from the influx of global players for the 2014 WSOP land-based tournament schedule. What Is the Most Popular New Jersey Online Gambling Destination? While still the nation’s leader among the three US states which offer online casino and poker gambling, NJ has nowhere near the support of certified offshore Internet gambling providers like Carbon Poker or Slots.lv. Carbon Poker caters to US players, and is one of the most popular US Internet poker rooms found on the entire World Wide Web. Offering a wide variety of dependable and speedy banking options, an excellent customer satisfaction reputation and access to high quality online gambling options, brands like Slots.lv and Carbon Poker are making life difficult for New Jersey online gambling sites. To be fair, the Internet gambling industry is just a few months old in NJ. 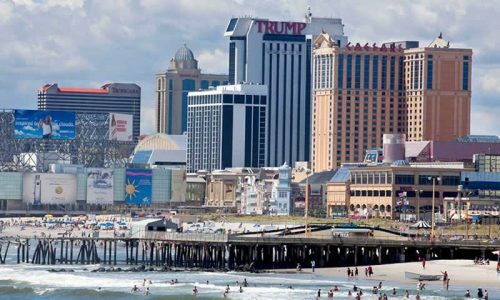 But lack of awareness that online gambling is legally offered by New Jersey businesses, more than half of all credit card deposit attempts rendered unsuccessful and geolocation problems have hurt the young and growing cyber gambling industry in that state. 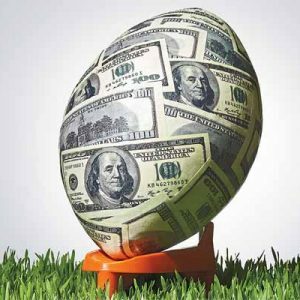 This has driven some players to stick with the legally licensed offshore Atlantic City online casinos, poker rooms and sportsbooks. Expectations may be running a little too high, too early for the NJ online gambling industry. California Gambling Control Commissioner Richard Schuetz (as pointed out in a previous column here) said that detractors to the market growth so far are like two parents who look at their 5-month-old and say, “It doesn’t speak any languages.” And Governor Chris Christie’s early predictions for unrealistic revenue numbers haven’t helped any. 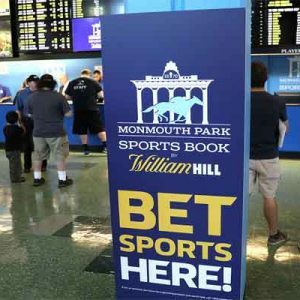 But New Jersey really only has to repair its virtual fence problems, find a few local banks and financial institutions which will begin accepting online gambling deposits, and promote its offerings. 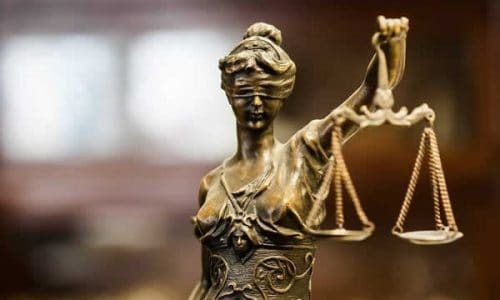 A few industry executives and virtual casino owners in New Jersey believe that fewer than 1 in 10 Garden State residents actually know that there are legal state-based online gambling websites available. Slots.lv (a huge Internet slots casino) is license by the established Kahnawake Gaming Commission. They deliver thousands of dollars in welcome bonuses to new players, and ongoing deposit rewards and “frequent flyer” incentives once you sign up. Their parent brand, Bo dog has been delivering online gambling options for years. They are legitimately regulated by an online gambling license provider which is well known and respected in the industry. Dependability, reliability, an exceptionally varied and speedy group of banking options and customer satisfaction make these sites, and others, preferable when a New Jersey resident wants to play some Internet slots, poker or blackjack, or place a few sports wagers online. In the future, the NJ-based online gambling options may offer everything that these legitimate offshore sites do, but right now, that is not the case. Players in New Jersey and elsewhere will always go where they have the best experience, and feel like they are treated in the best manner. For a five-month-old industry, New Jersey is doing great. 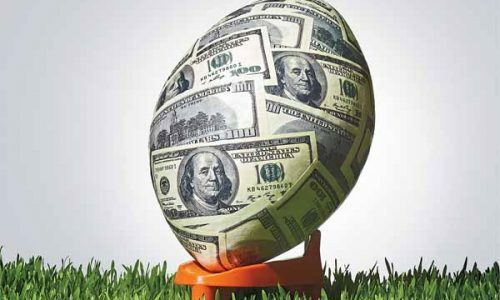 It took years of operation for legitimately licensed offshore providers like Slots.lv and BetOnline to earn their reputations as leaders in delivering US player support for their wide variety of online gambling options. And New Jersey is definitely the early leader in the US cyber gambling industry. 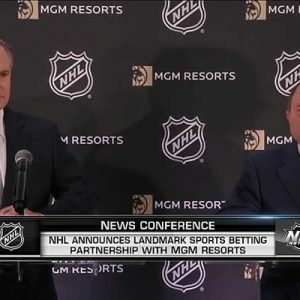 California, Pennsylvania and roughly a dozen other states will probably legalize some type of Internet gambling presence within the next year or so. There are even a couple of pieces of legislation which are pushing for a nationwide passage of legalized online gambling. So the picture for New Jersey in the near and distant future is excellent. 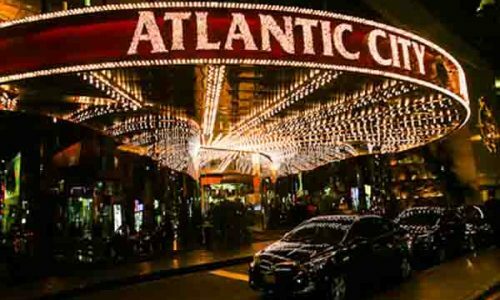 And until the Atlantic City Boardwalk-based casinos running the virtual gambling operations in the state can perfect their player experience, Atlantic City, New Jersey and US residents across the nation can benefit from dependable and enjoyable, legitimately certified offshore options.